Welcome! 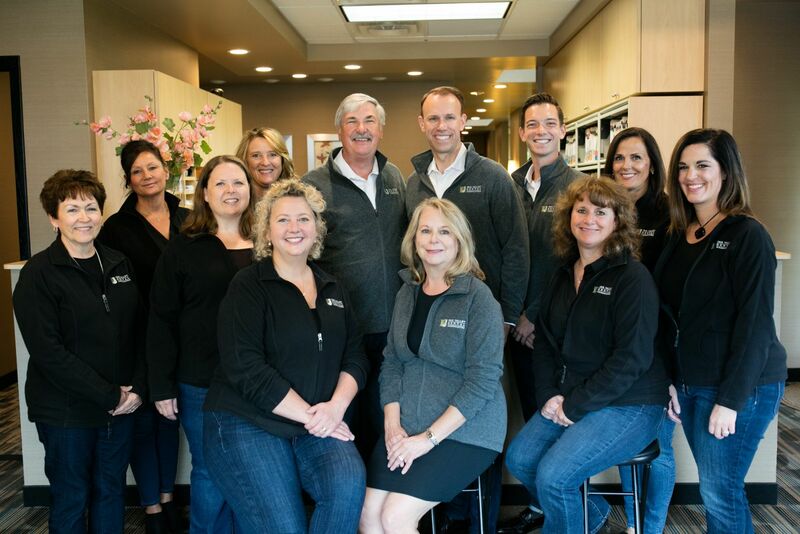 The dental professionals at Oak Valley Dental Associates are pleased to welcome you to our practice. We want all our patients to be informed decision makers and fully understand any health issues you face. That's why we've developed a web site loaded with valuable information about dentistry and dental problems and treatments. We encourage you to visit this site whenever you have concern about your teeth. Our web site also provides you with background about our dentists, staff, office hours, insurance policies, appointment procedures, maps, directions to our office in Ann Arbor and other useful information. We know how hectic life can be and are committed to making our practice convenient and accessible. In addition, we want you to feel confident that when you choose Oak Valley Dental Associates, you're working with dentists and other professionals who are qualified, experienced and caring. Please take a few moments to look through this site to get a better feel for our capabilities and services. We also invite you to email or call our Ann Arbor office at any time to request an appointment or ask any questions. Thank you!! Serving the Ann Arbor, Saline, Ypsilanti, Dexter, Chelsea and other surrounding communities for over THIRTEEN years! Drs. 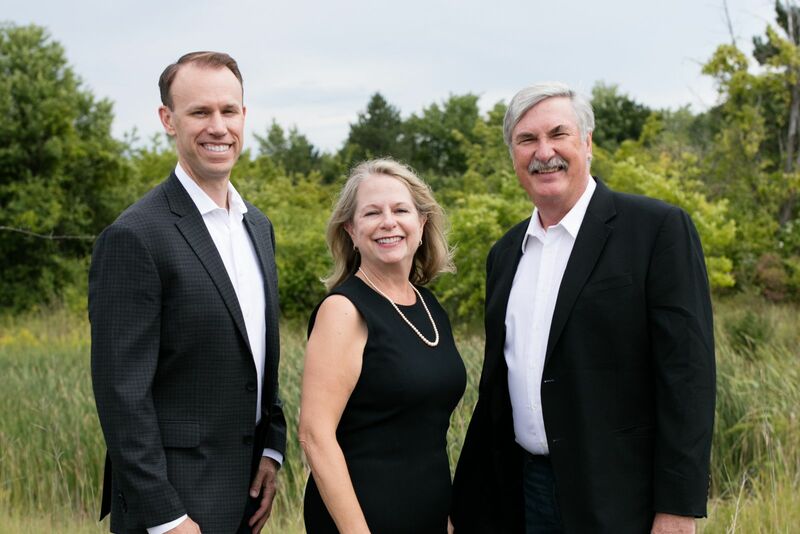 Josef Kolling, Debra Lisull and Daniel Edwards combined their practices almost 13 years ago (in 2005) to create OAK VALLEY DENTAL ASSOCIATES. We welcome our new associate and team member, Dr. Riley A. Schaff ! !